Stereo sound requires at least two speakers, doesn't it? While that is technically true, professional audio installers have known for years that there are too many places in a home where it isn't possible to have a dedicated left channel and right channel speaker. Stereo sound works great in a home theater or main room where most listeners sit down in a comfortable sofa or chairs located right where they need to be for great sound. In the rest of the house, though, people tend to move around too much to try to get a dedicated left and right channel located in the perfect position everywhere that someone can be located in a room. 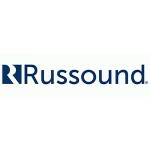 Single Point Stereo speakers from Russound solve the problem easily. 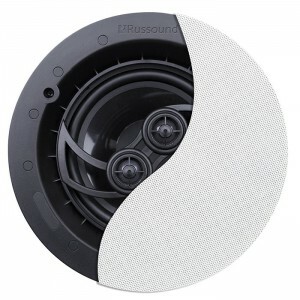 By utilizing a dual voice coil woofer and two independent tweeters, these specialized speakers can play both the left and right channels simultaneously. They are perfect both for small rooms like bathrooms, closets, entranceways, as well as for large areas where proper stereo imaging isn't possible.